All the veterinarians listed below are presented to help a visitor to the website find an avian specialist or avian veterinarian in their area. 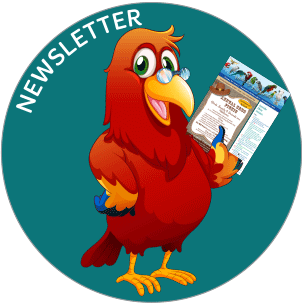 South Bay Bird Society is a 501c3 Public benefit all volunteer organization. SBBS Board of Directors or Members are not responsible in the quality of service or fees associated with the Veterinarians listed. 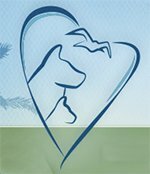 The veterinarians and/or clinics listed below are SBBS sponsors and contribute to the Society. 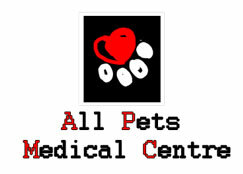 The veterinarians and/or clinics listed below are located throughout Southern California.